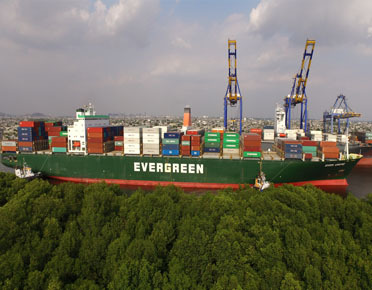 The EVERGREEN line is worldwide know as one of the biggest shipping company. 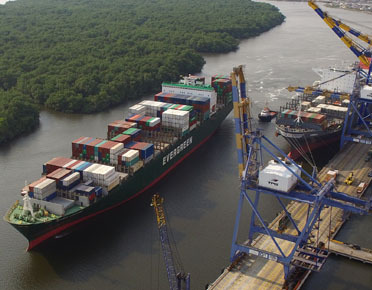 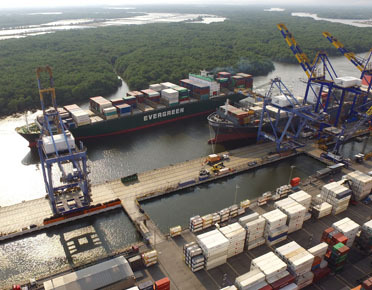 The West Coast of South America is covered by several services, which are directly connected through transshipments, to the main shipping routes and to the main commercial destinations of the world. 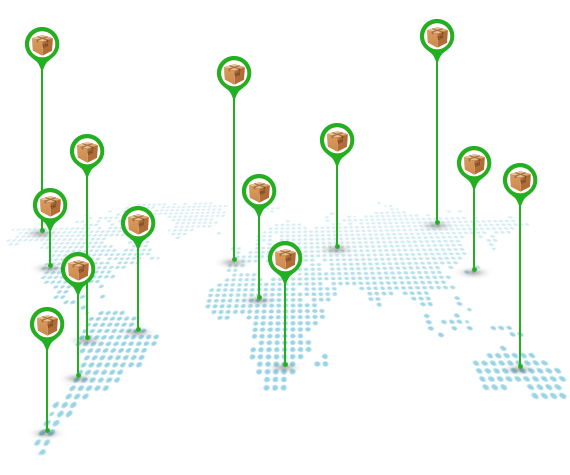 Greenandes Ecuador has offices in Guayaquil and Quito. 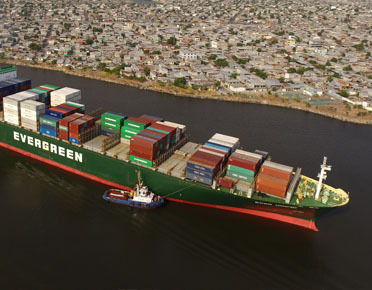 Pacific west service (PWS) and West South America 2 (WSA2) for both import and Export.